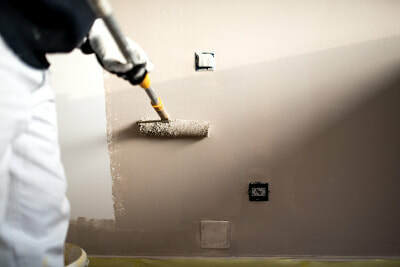 Do you have an interior residential painting project that needs completed? 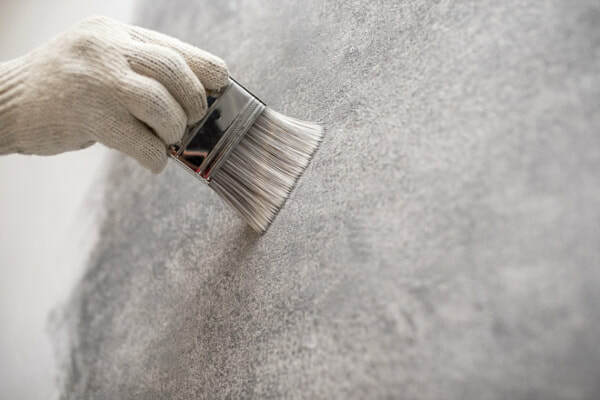 Whether it’s a blank slate new construction area or existing home or office job, Winston Salem painting is ready and experienced to give you the best possible service for whatever project you have in mind. 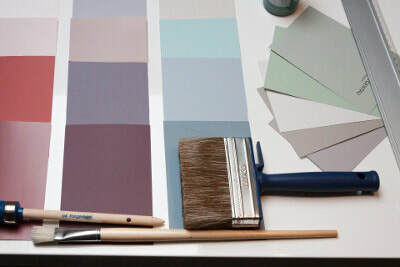 Selecting the ideal color and finish for the inside of your house, office or business is very important as this will set the tone and overall look and feel for years to come. Having a well thought out visual plan gives you the flexibility to accent your newly finished spot with the furniture, art, appliances and fabric styles you love. 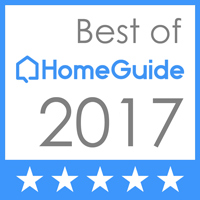 We are very proficient in all aspects of in-home work and are confident that we can produce exceptional results for you. Are you interested in going with a eye-catching new look for your favorite spot? Or is your goal to create a room that has more of an elegant feel? Whatever direction you want to go, we can give insight on the best approach to achieve your specific goals. Our professionals will work with you every step of the way to put together a tried and true plan to bring your vision to life! 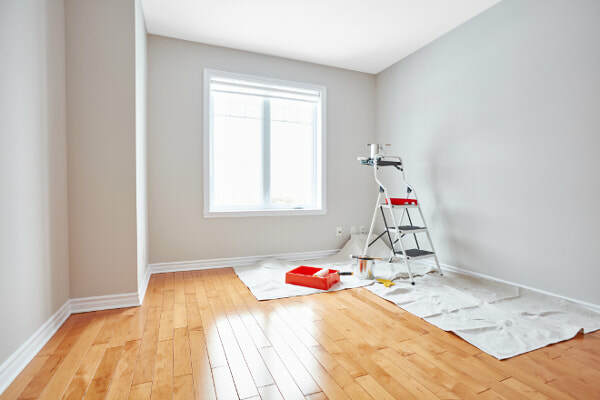 We begin each job by prepping the designated site to protect all furniture, wood work, appliances, ventilation, carpeting, flooring, windows and trim. Every undertaking can present different preparation approaches depending on the job specifics such as; mixed media and materials, multiple hues, detailed cut-ins, protective tape application, crown molding, and height of the ceilings. With our extensive experience, you can have peace of mind knowing we have every step of the preparation process covered. The first step is to choose the base that will work best for your application. There are two types of bases to choose from - oil and latex. Both have their advantages and we can work with you on the best option based on your needs and preferences. We have extensive experience with both mediums and we will make the selection easy for you. Finishes range from matte to satin up to high gloss sheens. While matte sheens have a nice soft and even look, they are the toughest to keep clean and free of scuffs. A good rule of thumb is that the higher the gloss the easier it will be to clean and maintain. For higher traffic areas, we recommend mid-range option that cleans well but still has a fairly soft and pleasant appearance. For cabinets, trim and surfaces that will be put through a lot of wear and tear, a higher gloss can be the best fit. Color selection is at the heart of every project and this reflected in our passion for identifying current trends as well as having a solid grasp of the timeless principles associated with each. Understanding proper matching is essential when choosing your favorite hue. Different shades can create varying visual feel, all of which can affect the mood and feel of a space. Cool tones can produce a calming effect, whereas, warm tones create more of an inviting feel. These relationships play a central role in the final visual feel. There are hundreds, if not thousands, of options to choose from today and there many ways to narrow down your preference from this sea of options. A swatch book is a great place to start to get a feel for the direction you want to go. There are numerous digital resources available to reference different combinations to visualize what shades will best compliment your area. 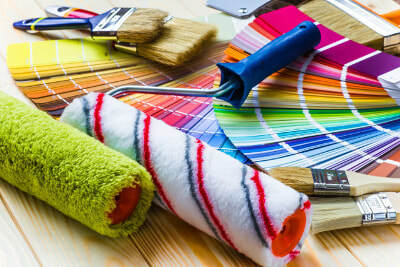 ​Ask yourself a few questions: Do I want to go for a rich bold look or am I looking for a soft and understated feel? Do I want to simply lighten up a space and create contrast with furnishings? Are there specific trends that I’ve seen that I think would work well for my location? The more brainstorming and research you do will help when you ready to pick your motif. Sometimes the best approach is to apply test sections to a wall in your target room. This will allow you to see how the light quality will work with each hue. Get creative when brainstorming and we will be there if you want to bounce ideas off us! At WSP, we pride ourselves on being good listeners and know that your feedback is crucial for our success to achieve your vision and exceed your expectations. We will work with you to best understand these specifics and give you our professional opinion on the route we recommend. Our goal is to make this process as smooth as possible and we will be there every step of the way.